Sunset in the desert inspired this adventure session with modern boho style! 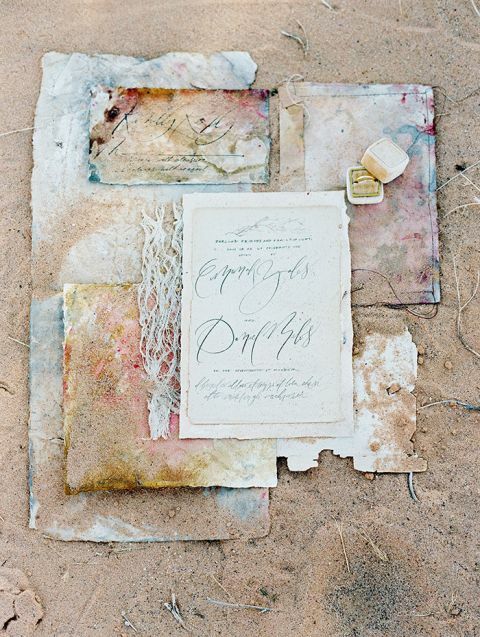 Bramble and Vine captured this stunning elopement inspiration at the Simon Ly workshop in the Nevada desert with breathtaking styling for a modern boho bride by Janna Brown Design. The bride’s stunning tasseled Rue De Seine Bridal gown and earth tone bouquet made for a striking silhouette against the dunes outside Las Vegas, but guests from Camel Safari nearly stole the show! 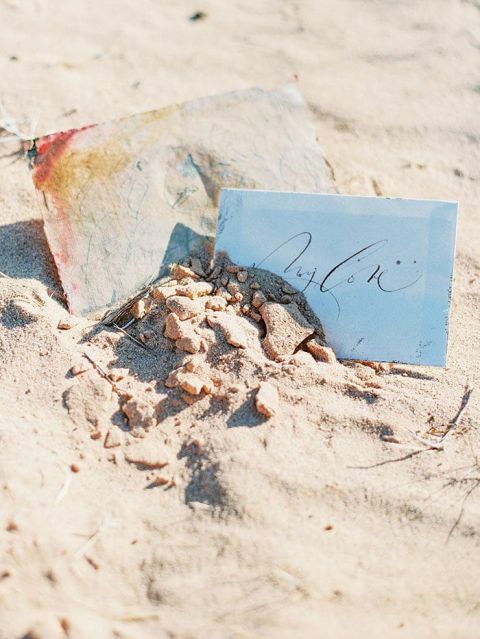 Hand painted invitations from Boho Ink added a splash of sunset colors with organic textures that beautifully spoke to the desert surroundings. The bride’s Bella Belle Shoes looked striking and glam with a black scalloped detail for a modern edge! The chic crepe Rue De Seine Bridal wedding dress offered the perfect blend of modern boho style, with tasseled fringe accents on the off the shoulder sleeves and front slit! With minimalist decor, the bouquet from Janna Brown Design was front and center. She used a neutral palette for the flowers to tie the soft and luxurious blooms to the earth tones of the surroundings. Sweethearts from Camel Safari made a special appearance to tie in with the Moroccan desert flair of the shoot! Baked sand and a sunset sky turned the desert landscape into the most romantic color palette that enhanced the organic beauty of the surroundings. These portraits are sure to take your breath away!